Narducci is a nickname that goes back to L.A. native Matthew Silberman’s days at the Los Angeles County High School for the Arts. 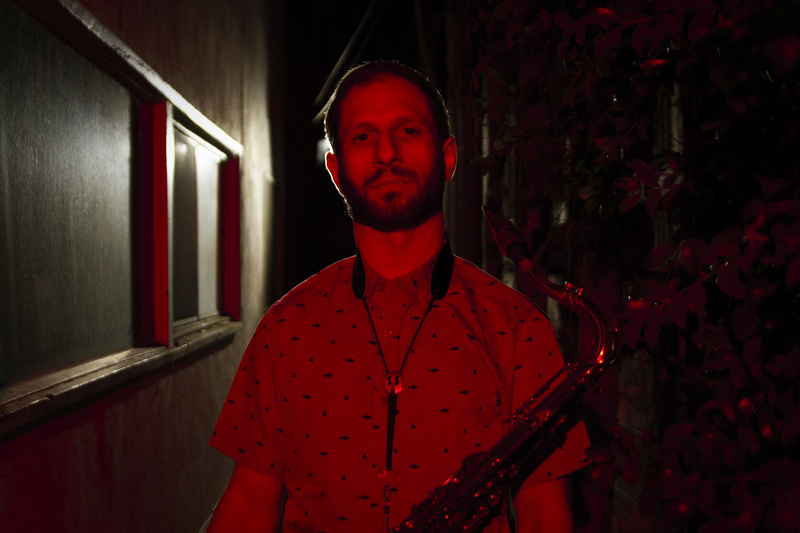 “The name started from the Miles Davis’ tune ‘Nardis,’ which was my feature in our jazz combo, and evolved after my friends and I were watching ‘Sopranos’ and saw the name ‘Narducci’ in the credits," he explains. "After that, it just stuck.” Going most of his career by his birth name, Narducci has worked with R&B stars Miguel and Bilal, System of a Down guitarist Daron Malakian, former Duran Duran/Frank Zappa guitarist Warren Cuccurullo, and jazz legend Peter Erskine among many others. 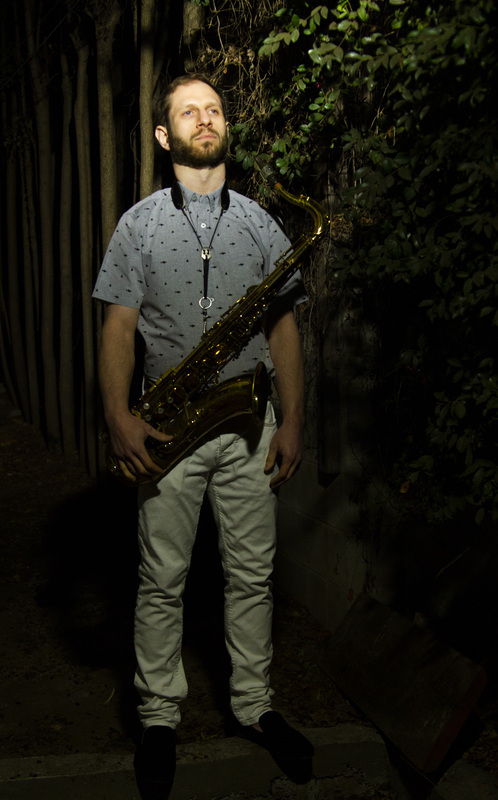 He currently plays with electronic music outfit Dimond Saints, rock band The Orbellion, jazz fusion group Madd Galaxy, and cult party rockers The Prigs. sense of space [EP] was his first electronic music effort, released in 2014 under the last name of his original MySpace moniker, DeSoto, which is also the name of his production company. 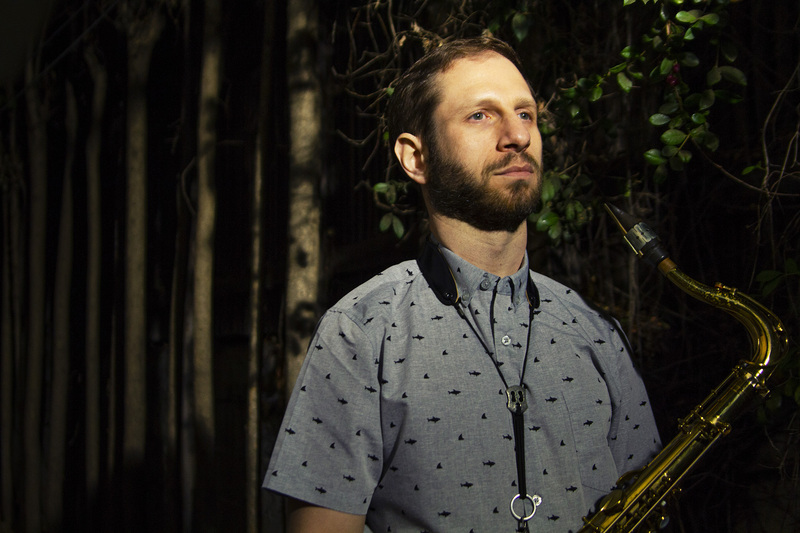 Each track has a distinct movement, sound, and edge while the entire release seems to flow as an extended cerebral mix of texture and color.” After sense of space, Narducci continued to develop his style and range, producing with artists such as Akie Bermiss (Lake Street Dive), Evan Smith (Bleachers), Jessica Martins (Via Audio), and Leron Thomas (Lauryn Hill, Mos Def), while continuing to gig as a saxophonist. “I was involved in many really cool projects, but I felt I was spread too thin. I needed to get back to making my own music. 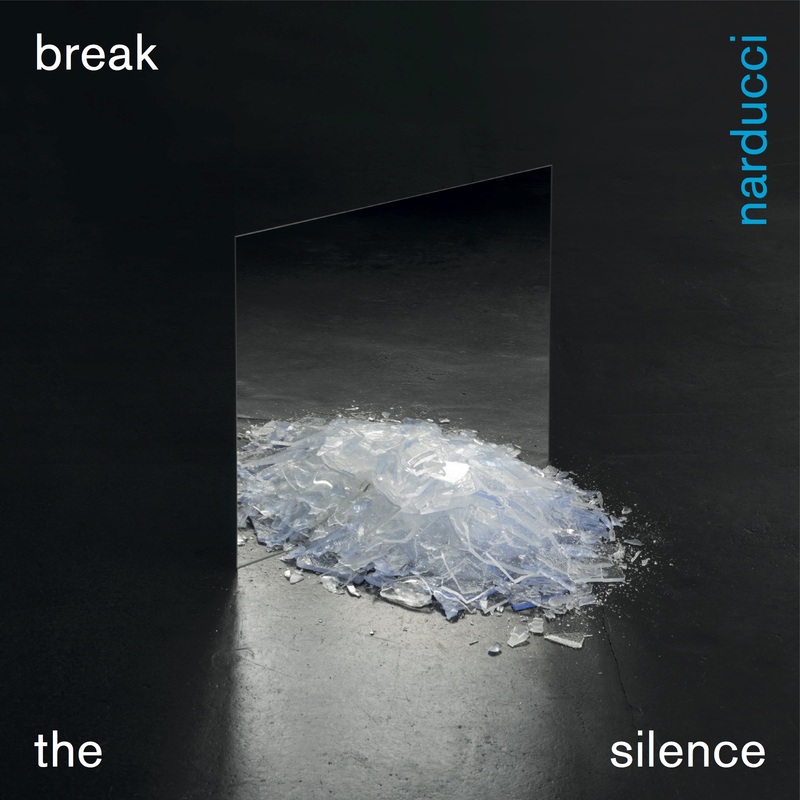 Break the Silence is about feeling like I’ve truly found my sound, and my role on this earth: to create great music to inspire and affect people," says Narducci. "It combines everything that I am, the sonic love-child of electronic music, jazz, hip-hop, classical, and ambient music." Deep 808 booms and a bouncing synth chant start off “Gaia,” with Narducci’s snake-charming soprano sax serenading mystic tambourines. A video-game-style “level-up” takes us into a cocktail-lounge-hip-hop beat, with Rama Duke’s (George Clinton, Bobby Brown, Macy Gray) earthy vocals surrounding a robot telling us, “You are now entering a magical land/The answers lie within.” Mike Tree’s (Wu-Tang Clan, Miguel, Jhene Aiko) drums evolve into an Amon Tobin-style break beat, with Narducci’s tenor saxophone bobbing and weaving around Duke’s vocals as the track deconstructs into a Coltrane-esque coda. “Piano” reveals Narducci's classical music training, and the influence of being raised by an opera-singing mother. Beautiful, melancholy piano chords set the scene, drawn from improvisations he recorded between teaching lessons at Turtle Bay Music School in NYC. Heibert’s haunting, operatic vocals weave around the piano like ancient spirits, building into a powerful choir pushed by primal drums and knifing cymbals, climaxing to reveal a lone voice floating over the piano refrain. When the music ends, we hear the muse leave the room. The title track, “Break the Silence,” draws its name from the famous speech by Rev. Dr. Martin Luther King, Jr., “A Time to Break Silence,” sampled here as a moving narration. A pulsating, breath-powered synth and booming 808s set the stage for King’s spiritual cadence to remind us that “A time comes when silence is betrayal/Even when pressed by the demands of inner truth.” “Break the Silence” is as much a statement on current politics as it is on human evolution and personal realization. Taos’ Native American chants, flutes, strings, and Jordan Brooks’ bass (Albert Hammond, Rubblebucket) fill out the sonic landscape, ending in ethereal wind chimes that soothe the spirit. “When I was young, my mom would play me a cassette of Itzhak Perlman narrating ‘Peter and the Wolf.’ I loved how each of the characters had their own sound and theme," explained Narducci. 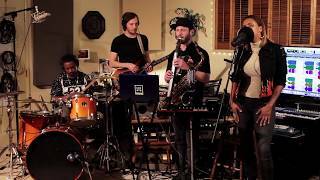 “Celestial Journey” draws its inspiration equally from Neil DeGrasse Tyson’s “Cosmos” as it does the Sergei Prokofiev classic, taking us on an orchestrated, electro/acoustic voyage through space and asking the listener: “Would you rather be dreaming! ?” Solomon Dorsey’s (Ke$ha, José James) bass beautifully converses with flutes, clarinets, synths, and harpsichords, climaxing with French horns reminiscent of the big, bad wolf of Prokofiev’s masterpiece. Strings take us home from the edges of this galaxy, revealing a new hope. Break the Silence will be released September 21, available everywhere digitally, and on cassette and CD through Bandcamp and the DeSoto Shop. It’s the first in a series of 3 EPs, with Journey to Los Angeles next, featuring Rama Duke, Jeff Taylor (Mark Giuliana, Donny McCaslin), and Shay Saint-Victor (Kelly Rowland, Karl Rubin), and another untitled EP to follow. All three EPs will be combined into a triple-LP vinyl collection, with release shows for each to be announced.